Kara's Party Ideas | Kids Birthday Party Themes: a boy kite party! 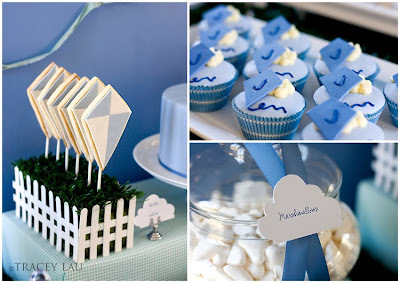 Kara's Party Ideas | Kids Birthday Party Themes: a boy kite party! i am in love with this theme. 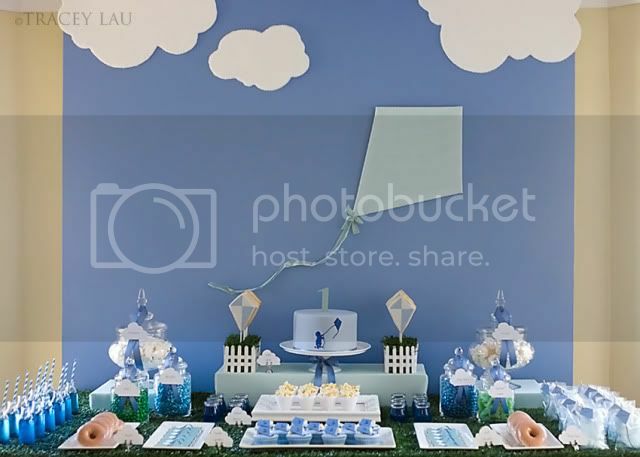 this dessert table is gorgeous! look at the darling cake, chocolate bar labels, cookies, cupcakes and more! 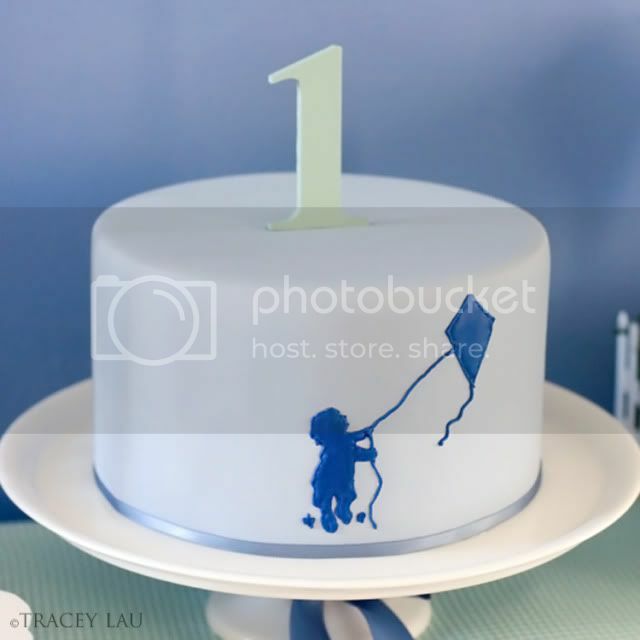 congratulations on being the winning feature today, tracey lau! Wow, this is the BEST theme and style I've seen in awhile!! I LOVE LOVE it. :) I so enjoyed studying every perfect picture. oh this is just beautiful! simple yet fun. So so so beutiful! I love it! What is the blue drink? 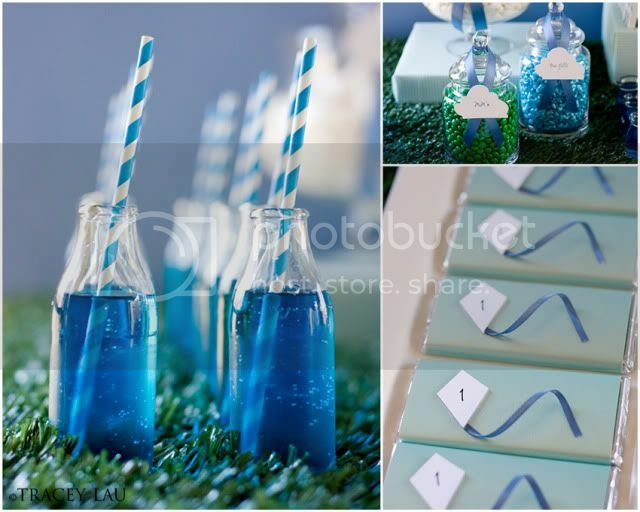 I am looking for a kids blue drink to serve at my 4th of July party. My heart just melted. This is so adorable and sweet. 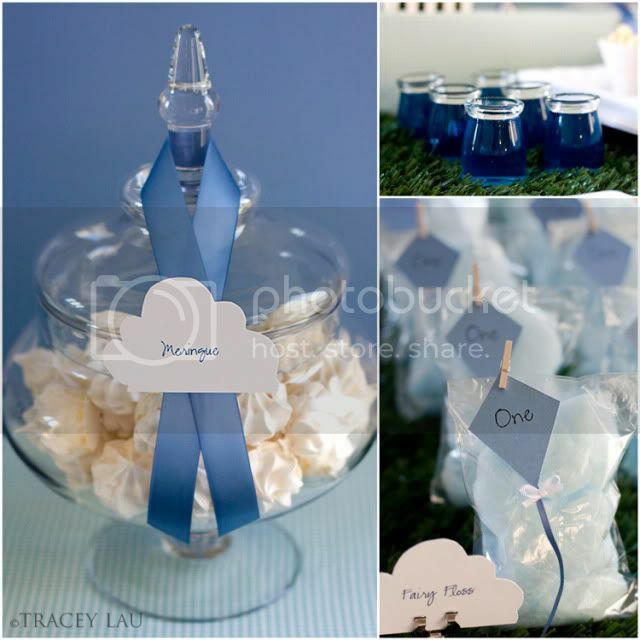 Thank you SO much for featuring Jeremiah's Kite party, I really, really appreciate it. JenS, the blue drink is a juice called Pop Tops that we have here in Australia. What a cute party! I love the cake!!! This is so cute! 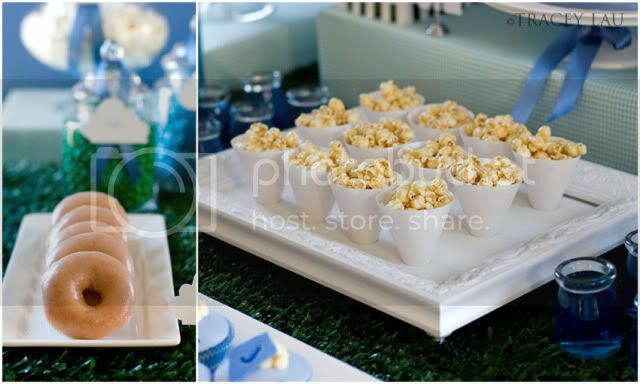 I love the picture frame used a serving plate!!! How creative!!!! 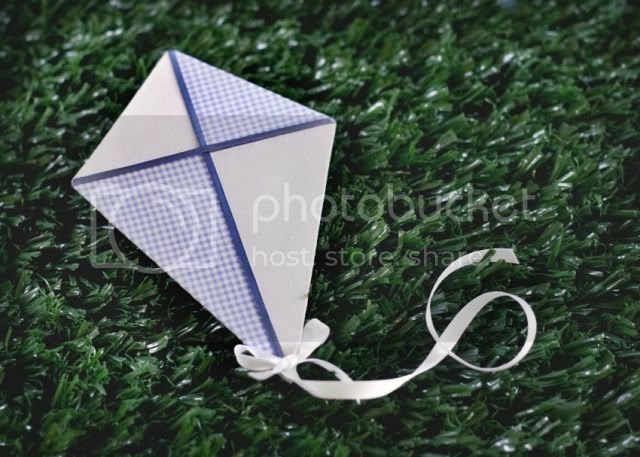 I wanted to have a kite themed 1st birthday party for my son in April, so I'm so happy I came across this page! It's EXACTLY what I was envisioning, but couldn't really describe! Great job, mom! Btw, what did you use for centerpieces?